We are Pleased to Announce the Acquisition of Nature West! Nature West's Bob Vastine, the owner who started the business 18 years ago in Prescott, is staying on with Prescott Landscape Professionals with his team. Vastine will be running the design/build side of business. This has increased the company’s crew to 15 and the combined experience to 40 years. In addition, Adrian Riveras has been hired onto Prescott Landscape Professionals as a maintenance manager. 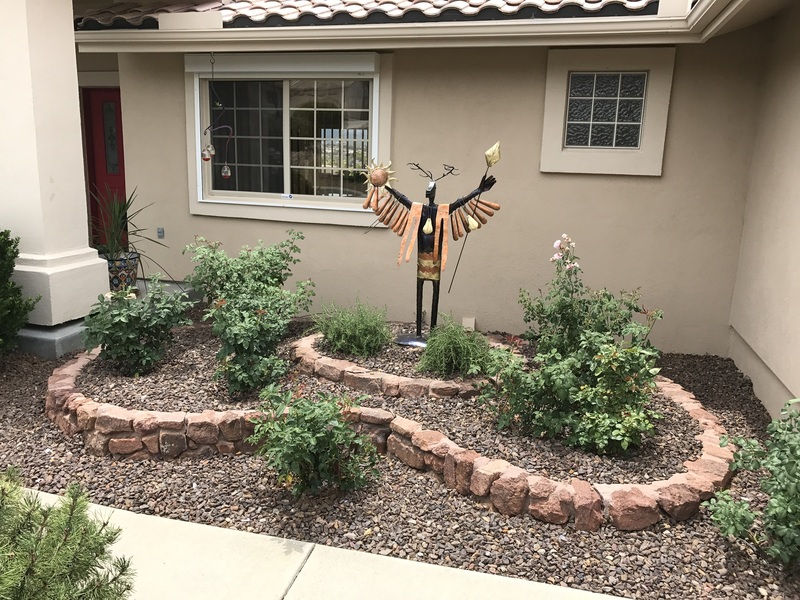 He brings 20 years of experience working for national firms as an account manager for residential, commercial, homeowners associations and resort properties in Arizona. He will be assisting with customer service, quality control, estimates and client follow-up. Every customer and project is different. The first step in determining a price for your project is to schedule a free initial consultation. During this meeting, we take time to understand your project needs and goals and provide you with a free estimate for going forward. Copyright © Prescott Landscape Professionals | Website designed by Sadie Sarti Design Co.